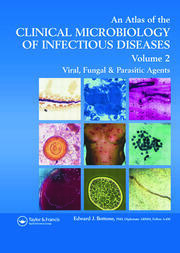 Ebola: Clinical Patterns, Public Health Concerns is a concise description and discussion of the Ebola virus and disease. The intended audience is medical practitioners, including those working in endemic areas as well as health-facility planners and public health practitioners. 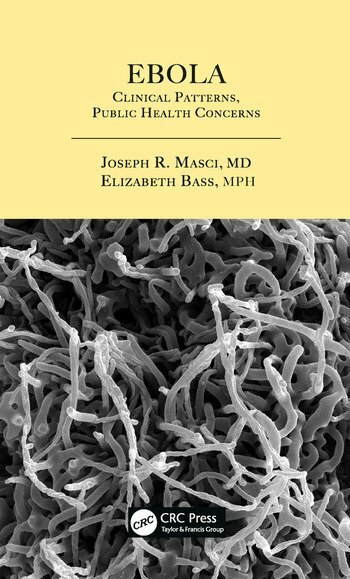 The book fills an important gap between large texts covering not only Ebola but other hemorrhagic fever viruses and brief pamphlet-style publications on the public health aspects of the infection. In light of the recent large outbreak in West Africa, this book is a part of the developing foundation needed to deal with emerging diseases. Historical overview. Ebola virus. 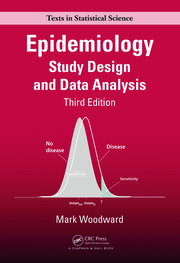 Epidemiology/patterns of transmission. Incubation Period, Clinical Manifestations, Course. Diagnosis. Management. Containment. Investigational Therapies. Preventing Future Outbreaks.